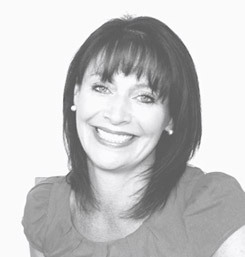 Jacqui is an engaging, creative coach and experienced trainer. She combines 16 years of sound commercial experience with a passion for both developing individuals and helping them to consistently achieve fulfilling results. Jacqui first worked as a Management Consultant before joining Unilever. She specialised in employee relations, union negotiations, training and development, and managing talent through the business. Jacqui spent the following 7 years working for a leading Negotiation skills provider running programmes for a large range of companies and industries- including the Government of Bermuda! For the past 5 years Jacqui has pursued her interest in Coaching and Development working with clients to improve skills in communication, building rapport and engaging others, and helping to create longer term strategies to develop and manage talent through an organisation. She holds an Advanced Certificate in Coaching and is a qualified Master Practitioner of NLP. Outside of this, Jacqui too is a fitness nut with an ungainly running style likened to that of a giraffe!